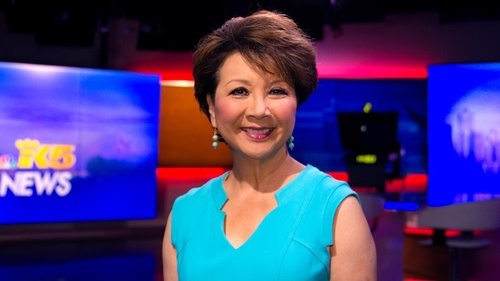 Join us at The Lakeshore for Lori Matsukawa, King 5 New Anchor and long time supporter of the Japanese Community, as she presents Warriors and Resisters. RSVP today! Complimentary with RSVP Required. Space is limited.